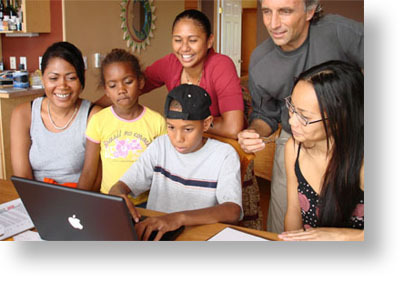 This cloud-based customizable platform enables online community building with integrated assessments, data gathering, analytics, reporting, community networking and content management. 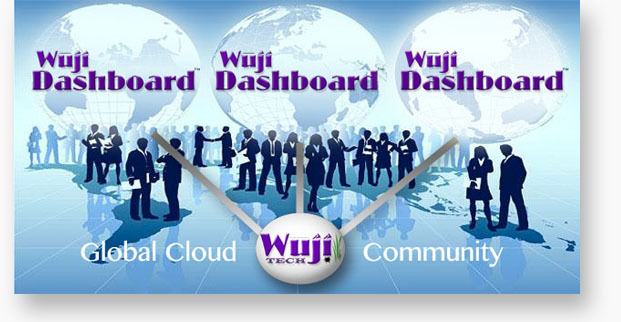 WujiDashboard is the intelligent back-end software for managing WujiBrainwave sessions and provides a highly personalized “dashboard” environment to display an array of pertinent data for the user and insight to predictive patterns and trends. 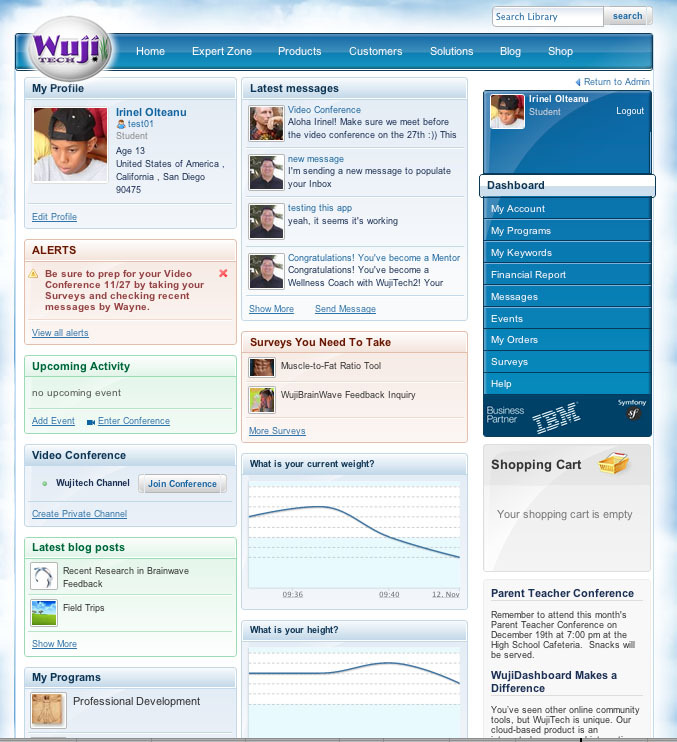 The WujiDashboard can also be configured to enhance an existing website by incorporating a highly integrated set of functionality such as surveys, assessments, event scheduling, social networking, content management, community collaboration, e-commerce, messaging, blogging and automated information dissemination.